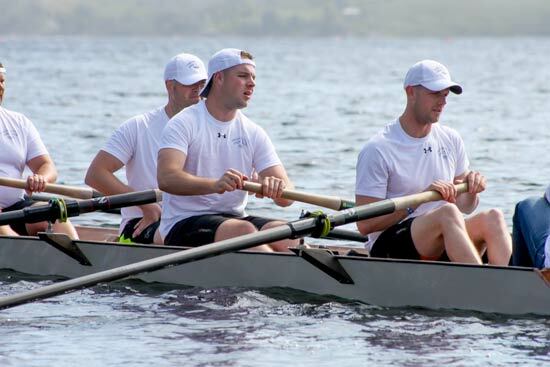 A sporting event unlike any other, the Royal St. John’s Regatta brings together athleticism, history, community, and fun for all ages. 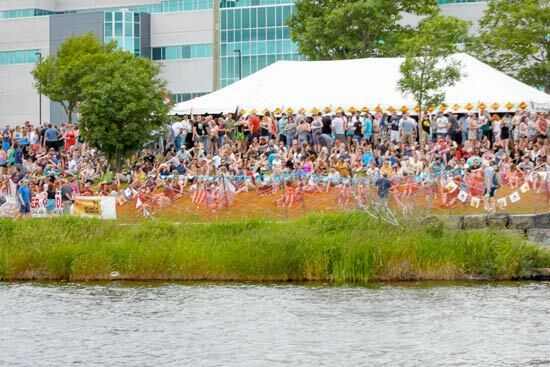 THE ROYAL ST. JOHN'S REGATTA IS Held the First Wednesday in August. 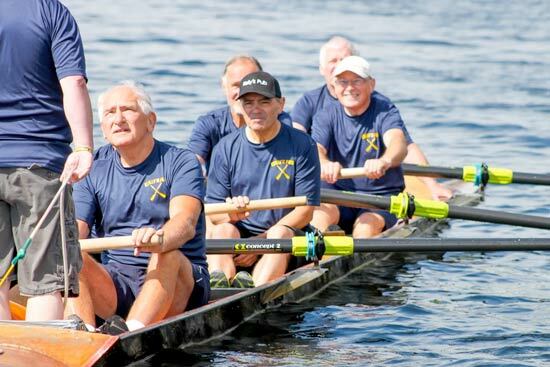 The day is a civic holiday for the entire St. John’s area and is a full day of Fixed Seat Rowing Races. The decision to go ahead with the Regatta is made early that morning (if not it proceeds the next day). 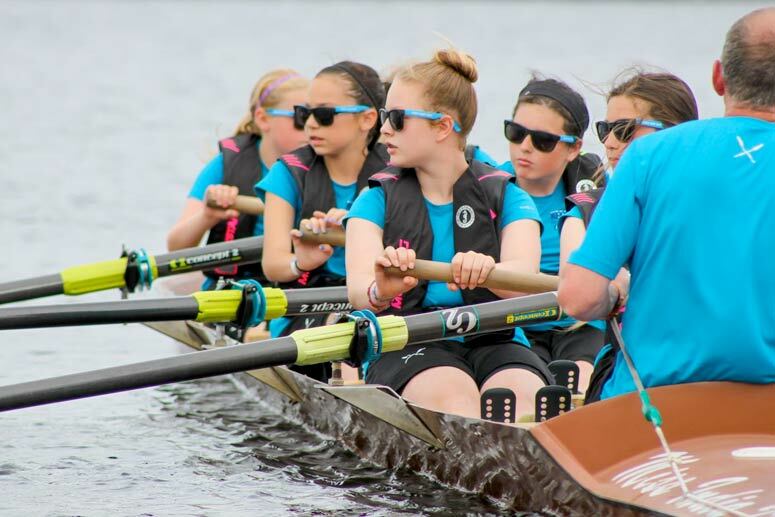 Our fixed seat rowing shells are unique – being six person + coxswain and our races start and finish at the same spot – requiring all the crews to “turn the buoys” at the halfway point of the race. 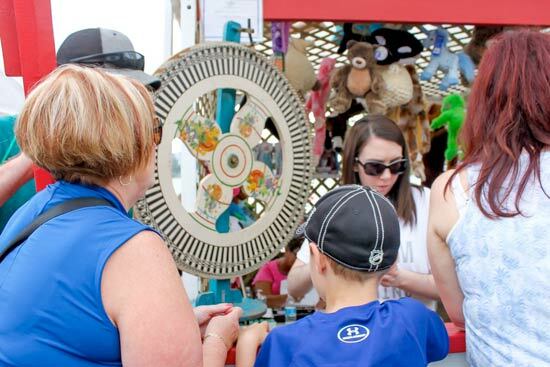 The shores of beautiful and historic Quidi Vidi Lake are encircled by booths and concessions offering all visitors fun, food and games of chance. Throughout the day the crowds can reach as high as 30-50 thousand people as the citizens of St. John’s and all our visitors enjoy a “Day at the Races”. Crowds can reach as high as 30-50 thousand people! FOR 200 YEARS CREWS OF ALL ABILITIES HAVE TAKEN ON THE CHALLENGE. A crew can be 6 men or 6 women + coxswain and range in age from young teens to senior citizens. Crews are ranked by ability from their time trial results, ensuring races are almost always competitive. To get an idea of where you can and cannot park, a parking guide map can be found on the city of St.John’s website. Looking for a special booth around the lake on Regatta Day? 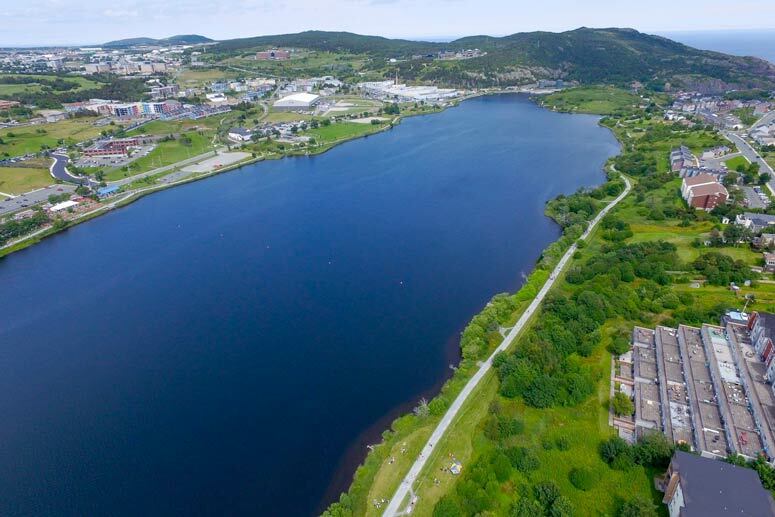 Download our concessionaire’s list to see what section your favourite booth is located in and then use the corresponding ground space map to find where each section is located around Quidi Vidi Lake.